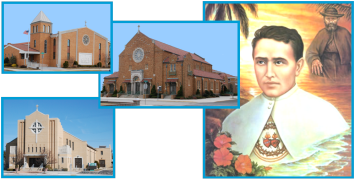 Saint Damien Parish is a unified Catholic Community anchored in God’s Love. In all our endeavors, we strive to practice a Christianity that demonstrates faith in action, seeking to address the needs of all, as together we travel the path of life-long faith formation, which leads to the salvation of souls. 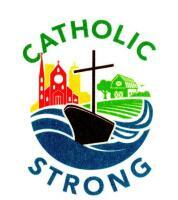 St Damien identifies the first projects utilizing the Catholic Strong proceeds.